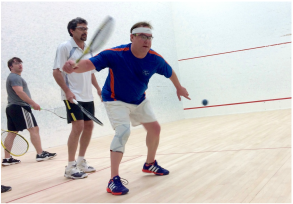 The New Mexico Squash Racquets Association was founded in 1982. 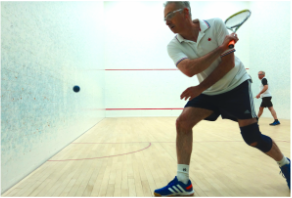 New Mexico has four active squash communities -- in Albuquerque, Las Vegas, Los Alamos and Santa Fe. 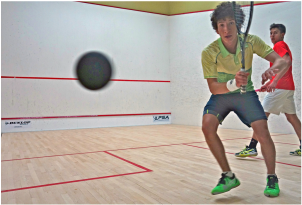 Read all about what's going on in New Mexico squash. You'll find a news blog and separate photo galleries. A list of where you can play squash in New Mexico. Included are both public and private courts through out the state. A calendar of upcoming tournaments and events in New Mexico. Lots of information, and often entry forms or useful links.